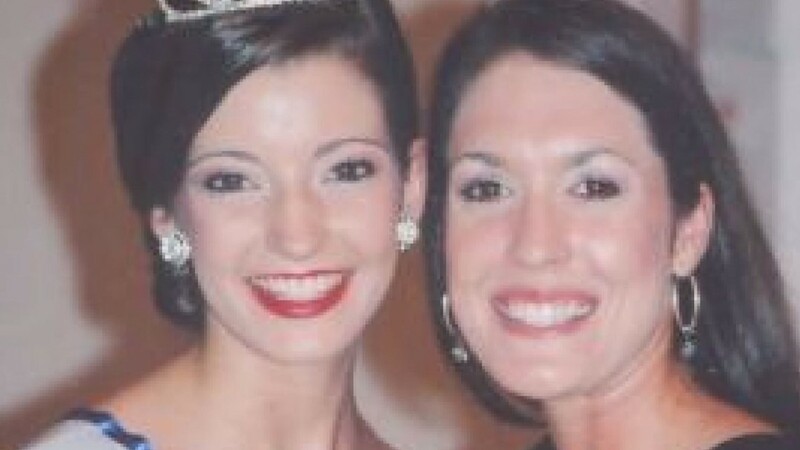 Break in the case: What happened to the Georgia beauty queen? 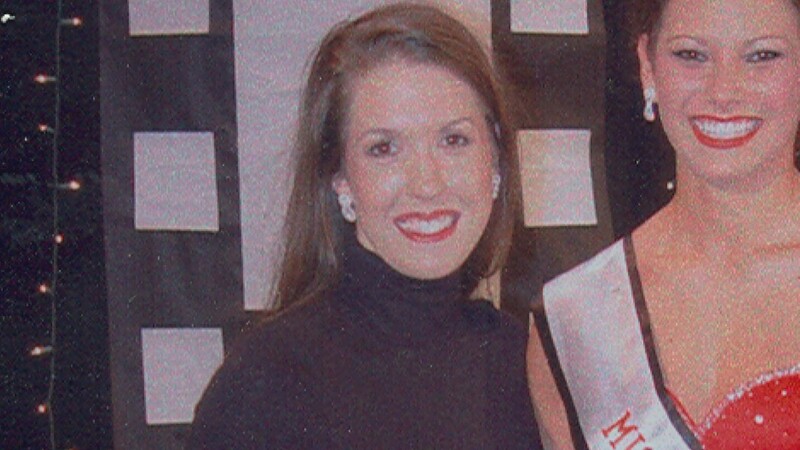 After 12 years, the Georgia Bureau of Investigation has a break in beauty queen, Tara Grinstead's disappearance. 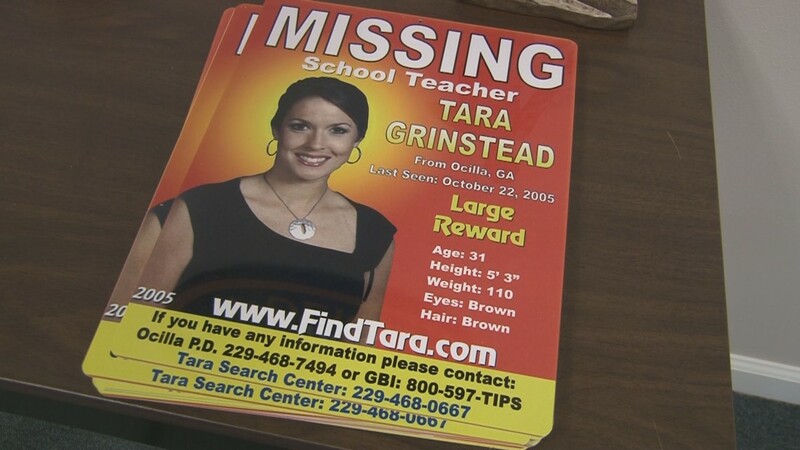 OCILLA, Ga. – After 12 years, the Georgia Bureau of Investigation has a major break in Tara Grinstead’s disappearance. On Thursday, the GBI announced that Ryan Alexander Duke was arrested and charged in Grinstead's murder. Duke, 33, attended Irwin County High School, where Grinstead taught, investigators said. He had graduated about three years prior to her disappearance. Authorities said that the arrest was made after someone came forward with new information this week. The suspect "never came up on our radar" during the investigation into Grinstead's disappearance, investigators said at the news conference. 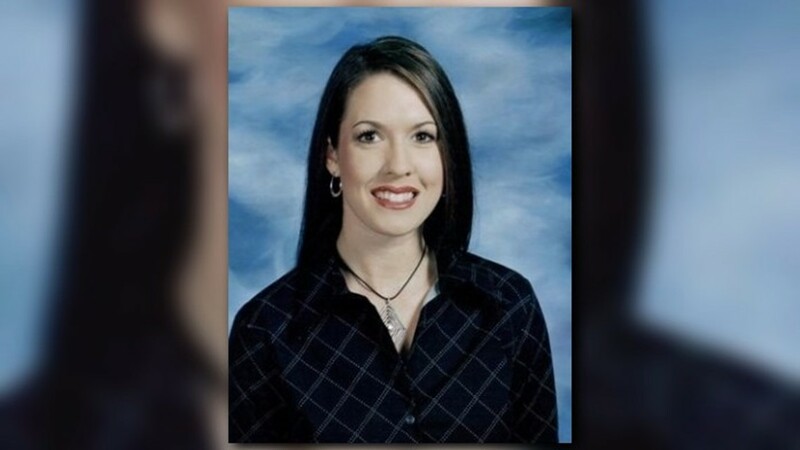 Authorities provided little other information into the details of Grinstead's disappearance or death at the news conference. According to arrest warrants obtained by 11Alive, Duke committed the murder during a burglary of Grinstead's home on Oct. 23, 2005. Duke is charged with murder, according to investigators. He made his first court appearance on Thursday afternoon. Ryan Duke makes a first appearance on Thursday, Feb. 23, 2017 after he was arrested in the murder of teacher and beauty queen Tara Grinstead. 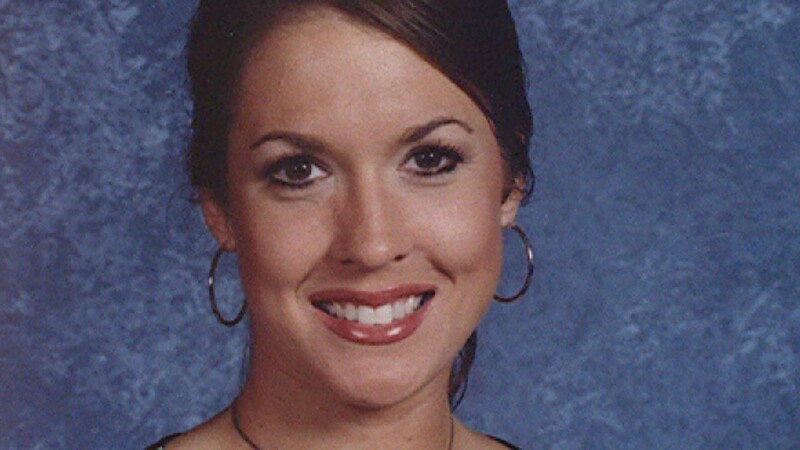 Ryan Alexander Duke is charged in the murder of Tara Grinstead. It was Oct. 22, 2005. Grinstead, an Irwin County High School teacher, left the Sweet Potato Festival and headed to a cookout with friends. But that’s the last time anyone saw her. 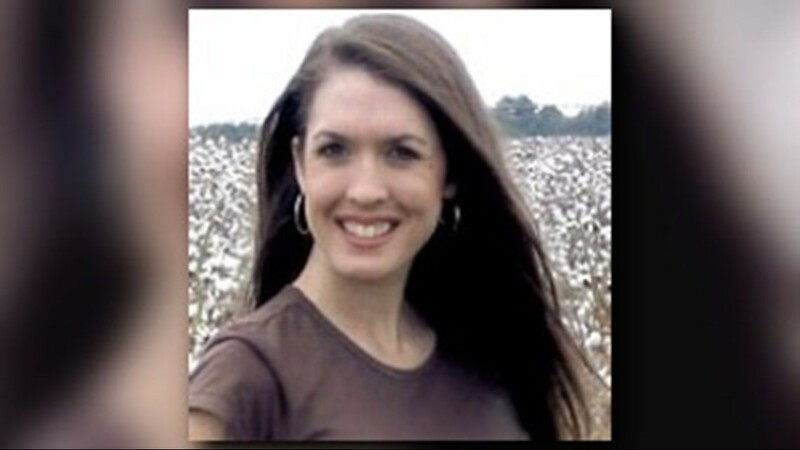 Police found the 30-year-old’s cell phone, car and dog, Dolly Madison, at her Ocilla, Ga., home--about 200 miles south of Atlanta. But her keys and purse were missing. And there was no sign of break-in or signs of struggle. While police questioned several people close to her, including an ex-boyfriend, no arrests were ever made. 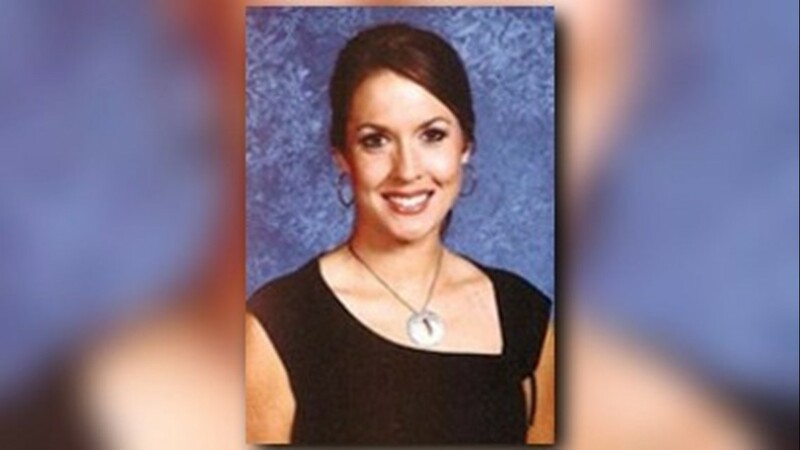 In 1999, Tara Grinstead was a teacher and beauty queen.On Oct. 22, 2005... she disappeared. "We knew something was immediately wrong," Wendy McFarland, a co-worker, told 11Alive two years ago. "She was not the kind of teacher that would not show up without alert somebody." "I realized this thing might really be really bad," Gary Rothwell, who at the time was the Special Agent in Charge of the Georgia Bureau of Investigation office in Perry, said. "We treated it as if she had been abducted from the beginning," he said. Rothwell said the GBI interviewed more than 200 people, never calling any of them a suspect or even a person of interest. Still, they were not able to clear anyone from her disappearance either. 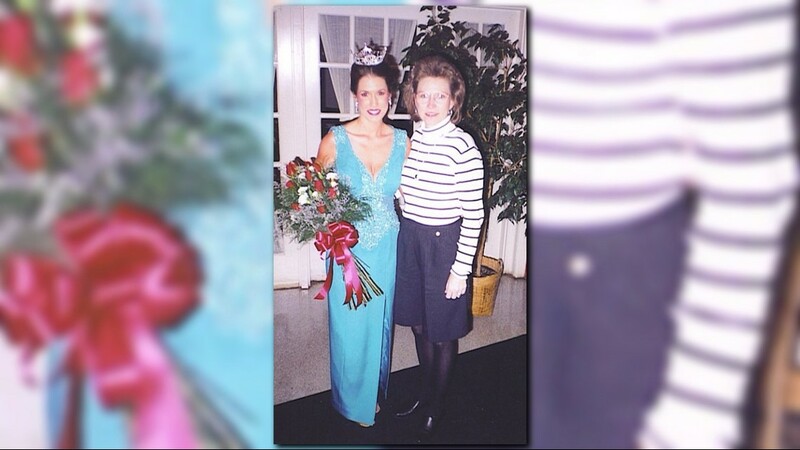 Hundreds poured into the small town, tucked away in the deep south, within 24 hours, setting up a command post, tip lines and scoured the landscape on foot looking for traces of the missing beauty queen. 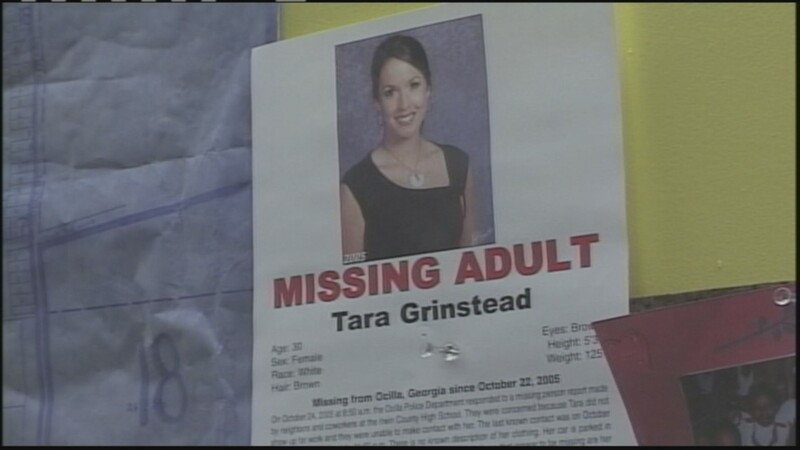 After a massive community-led search ended with zero leads or answers, investigators focused on Grinstead's life. Her ex-boyfriend was a former Army Ranger; a married police officer had left a business card in her door; there was an incident involving a former student attempting to break into her home, police said. But one thing that investigators really zeroed in on was a piece of evidence: a single latex glove found adjacent to her house in the yard. After a test, there was trace DNA evidence found in the glove. Again, they came up empty-handed. No match found. In 2011, the Irwin County Sheriff said that he received a tip telling him to search near a bridge on Reedy Creek. A dive team and deputies searched for more than four hours, but found nothing, Special Agent in Charge J.T. Ricketson, of the GBI's Perry office, said. In February 2015, investigators also drained a pond in Fitzgerald, Ga., in Ben Hill County, after another tip came in, Ricketson said. The pond was a few miles from Grinstead’s home. 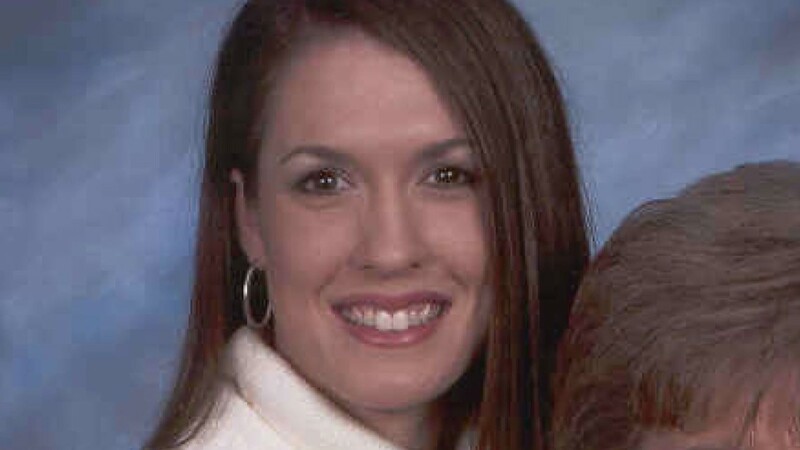 Ricketson would not describe the tips or the evidence that was found at that time, as it needed further review and analysis. "It's an old case, but it's not a cold case," Ricketson said. "You can only have hope in this kind of case," he said about the file that is now the largest file in the GBI's 80-year history. Rothwell, who is now retired from the GBI, said it's much more a search for evidence in a crime than a missing person. "I think about Tara virtually every day," he said. "I can tell you the dates and the times of the occurrences that happened that weekend, and those are things that are burned in my memory. I don't think I'll ever forget them." The community will also never forget her. 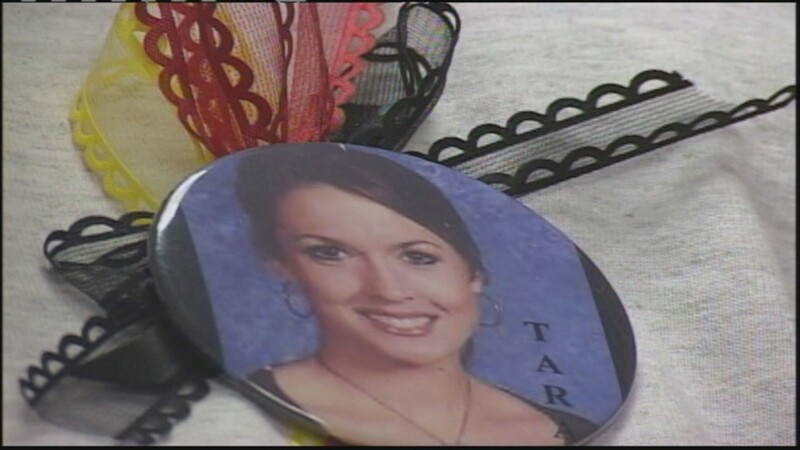 "Every year when the weather changes to cool, it just reminds us of Tara," McFarland said. "Because it was those cool mornings and nights that we were out looking for her." "Ten years, 10 days, 10 months, it's all the same," McFarland said. "That hole doesn't get bigger or smaller. It just remains the hole." But after Thursday, that hole could finally be closed. "I believe the truth shall set you free, and I pray one day we will get that," McFarland said. The GBI held a press conference at the Irwin County Courthouse in Ocilla Thursday and announced Duke's arrest. Duke made his first court appearance Thursday afternoon. 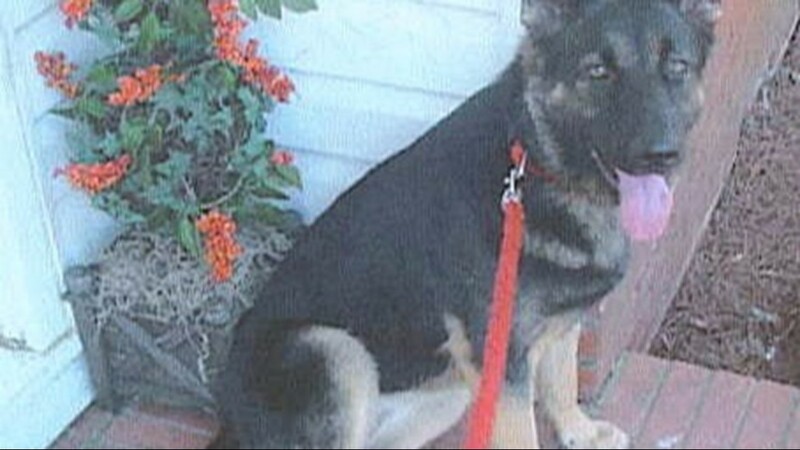 According to warrants, Duke is accused of entering Grinstead's home, burglarizing it and hurting her with his hands. 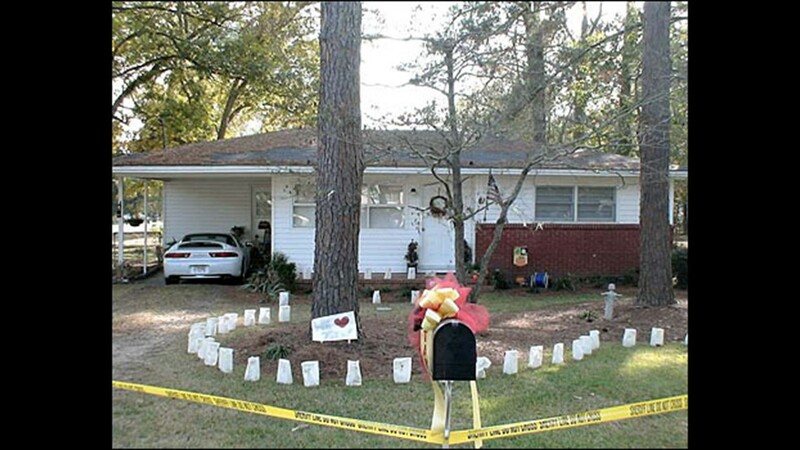 The warrants allege that he tried to conceal her death by removing her body from the home. 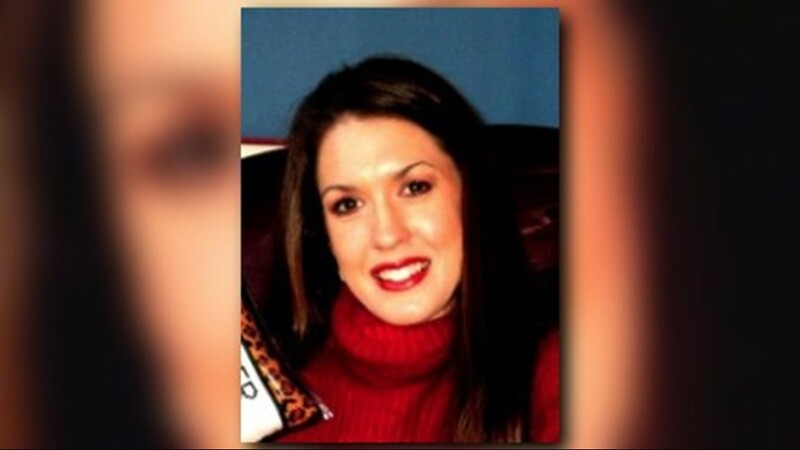 Grinstead’s family has asked the community for their continued support. 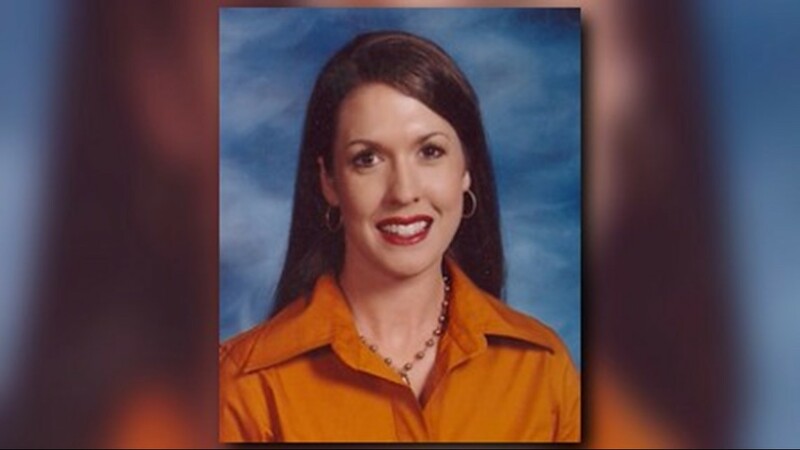 "So many people have been hurt by this,” Grinstead’s mother said. “We hope with time that so many people in this community can have closure." Duke was charged with murder, burglary, aggravated assault and concealing death. He is being held without bond and will remain behind bars until a grand jury hears the case, which could be April 12.